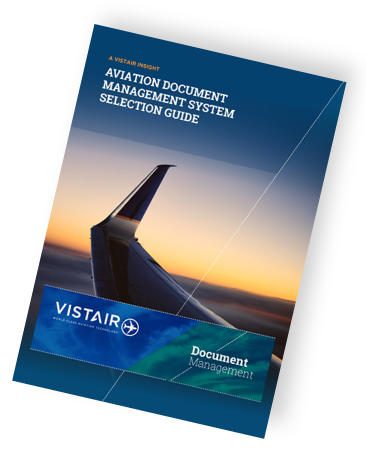 The administration of aviation manuals is a vital element of an airline’s operational management and needs to take into account all mission-critical documents. Good document management is often undervalued, yet is an absolute core in driving efficiency, compliance and safety. Many organisations are facing a dilemma in trying to find the most optimal, reliable and compliant document management process.